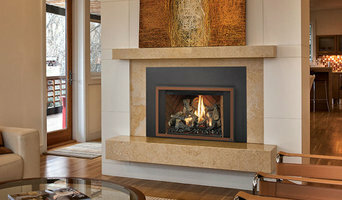 *Authorized Fireplace Xtrordinair and Lopi Dealer* Aspen Fireplace & Patio Inc. has been installing gas and wood fireplaces, stoves and inserts since 1988. Since that time, we have installed more than 40,000 fireplaces and related products in the central Ohio Area. 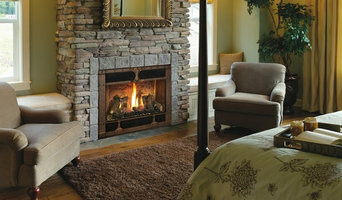 We specialize in remodeling existing fireplaces as well as installing fireplaces into new construction.